Aumento Polymer Tekniks Pvt. Ltd - Manufacturer of pp woven bags, pp woven bag & block bottom bags in Ahmedabad, Gujarat. 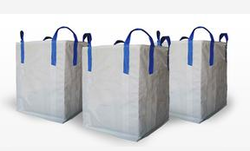 Woven Bags are used widely in many industries ranging from feeds to flour. The main reason behind it is that it resists moisture, it is strong and also durable. 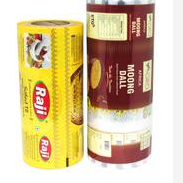 This is also used in large scale because of its competitive rates when compared to all other packaging options. 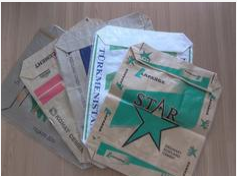 We offer a wide range of PP Bags. Our customers can personalize their products by choosing many options that are available with us like Gusset, Lamination in both Glossy/Matt Finish,Liners,UV protection,Prints and also color of bags. We also offer handled PP Woven Shopping bags. PE bags also are available with us. 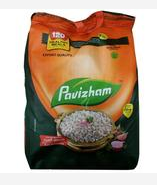 Block Bottom Bags or AD* Bags(AD Star Bags) are used mainly to pack Cement / White Cement and allied products. These are now also used by many food and feed manufacturers to pack their premium products. Block Bottom bags also come in many varieties like Open Mouth and Valve Bags. We also offer Block Bottom Bags in normal lamination as well as BOPP Lamination. Woven Fabrics are also purchased by many international bag manufacturers so that they can save time and money on the production at their factory. We offer a wide range of fabrics with colored borders/lamination etc. 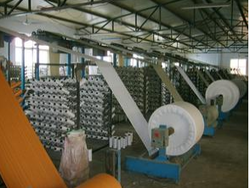 We have a very large capacity which helps the buyers to reduce their lead time. BOPP Laminated Woven PP Bags are used by many international food and feed manufacturing companies to pack their premium products as well as to look appealing to the end user when placed on shelves. We can give offer you best quality BOPP laminated Woven PP Bags with sharp printing then any other. In this also the customer can personalize their packing products with many varieties like Gussets,Easy Open,Handles,D Cuts Handles,Liners.